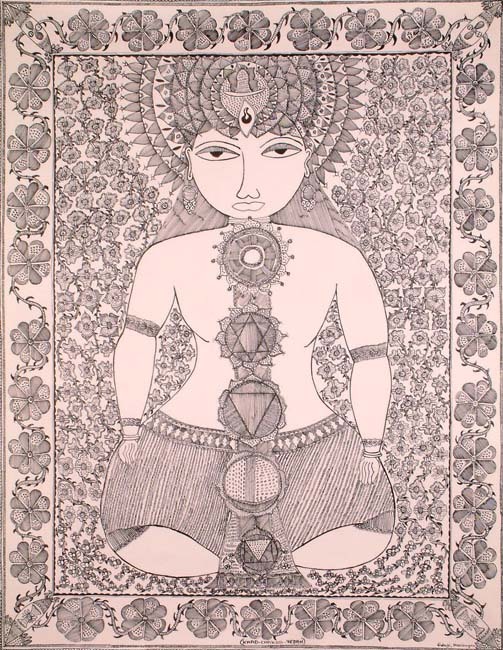 "JAIN TANTRIC PAINTING, Property of a German Collector. Lot Description: An Astrogram and a Chakra Diagram. 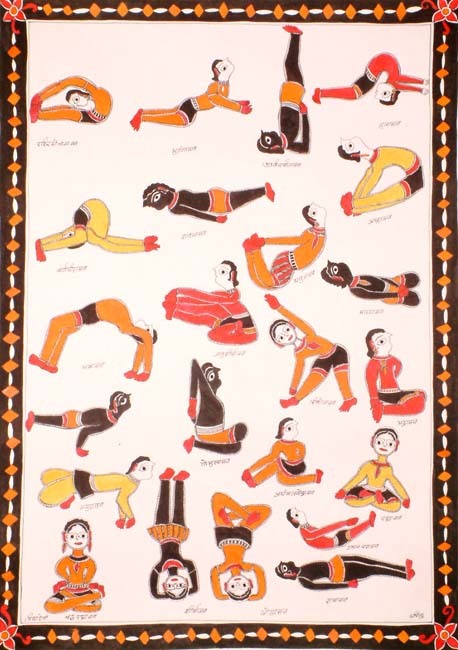 India, Rajasthan, the Astrogram, 19th Century; the Chakra Diagram, 18th Century. 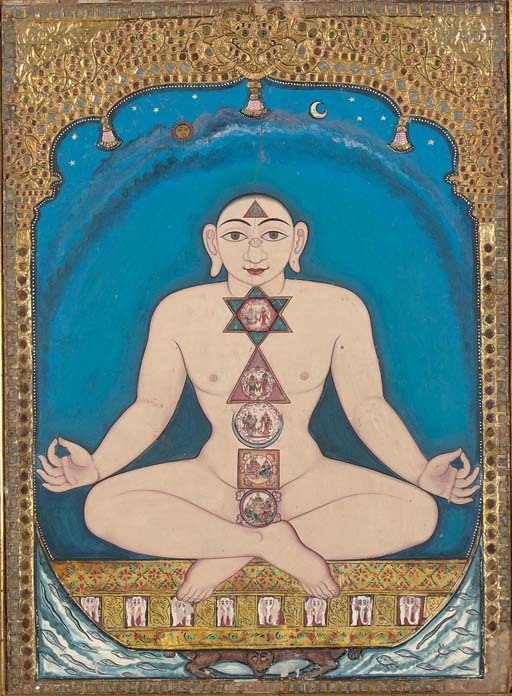 The Astrogram featuring a figure curled within himself painted with auspicious symbols and chakras at various points of his body framed by floral borders; the other diagram of an upright figure in slight squat with chakras painted through the center of his body; both inscribed with text in Devanagari. The curled figure: 24 x 22½ in. (61 x 57 cm. ); the other figure: 20 5/8 x 11 7/8 in. 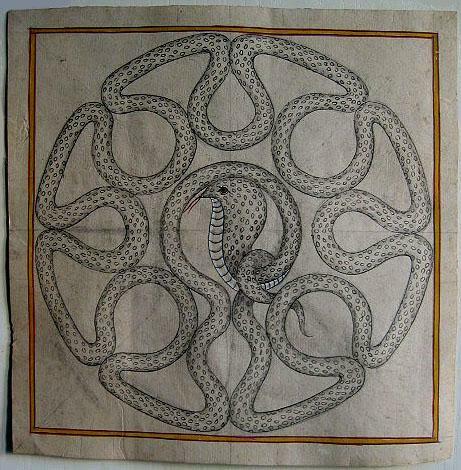 (52.4 x 30.4 cm.)." 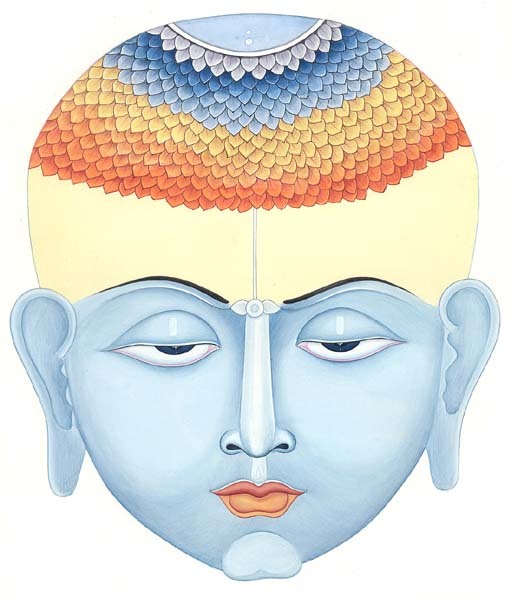 "A panel painting of a Tirthankara, Tanjore, 19th Century. 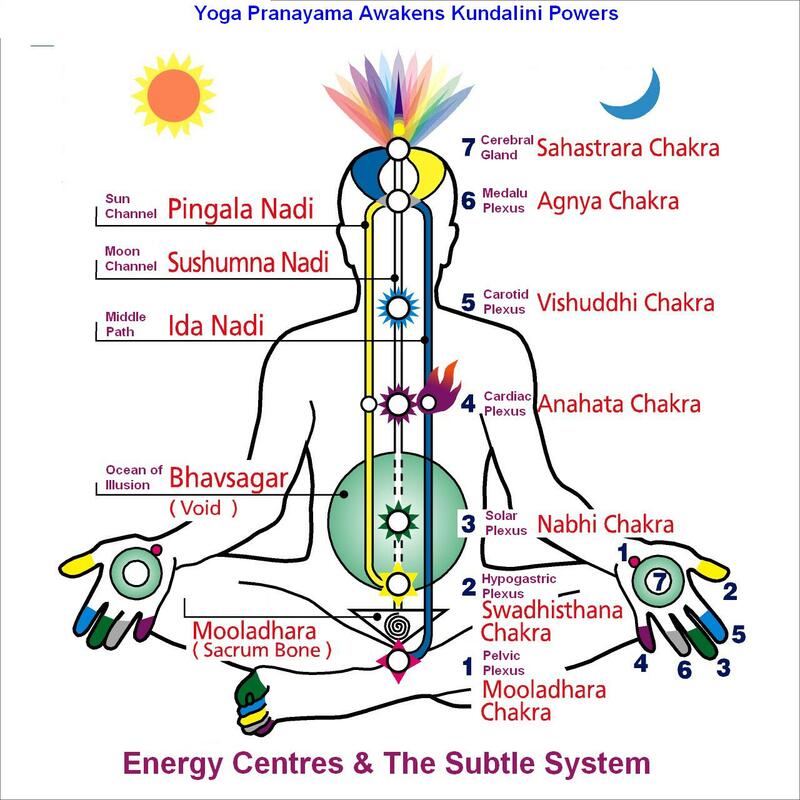 Seated in lotus position over an elephant throne with hands in meditational pose, the chakras marked on his body, surrounded by a pastiglia golden arch centered by a tiger mask and inset with hard stones. 23¼ x 17 in. (59 x 43.2 cm.)."